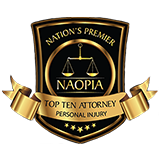 Have you recently been injured as a result of the negligent, criminal, or reckless actions of another individual? If so, we strongly advise you to secure our immediate representation. 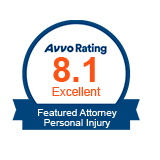 Our attorneys have been protecting the rights of injured victims for many years. As such, we have an in-depth understanding of the law and are fully equipped to successfully resolve your complex legal matter. 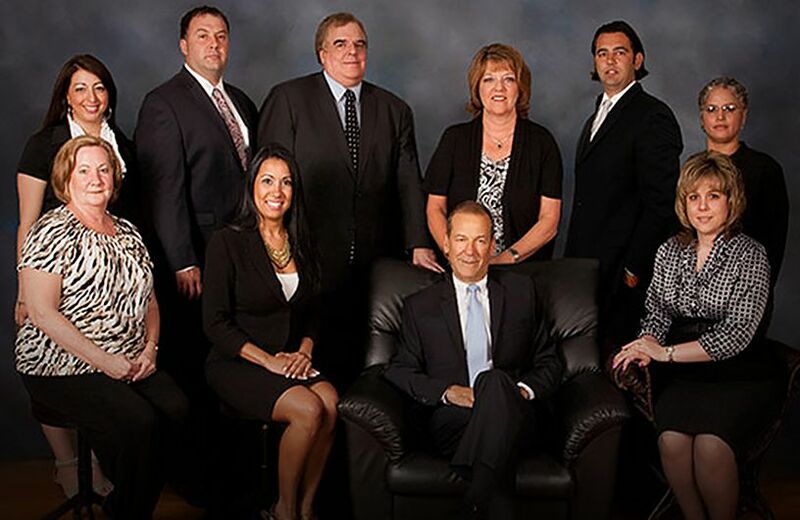 Our Waterbury personal injury attorneys would be proud to help you seek fair compensation for your injuries and losses. Do not hesitate to retain our supportive assistance. 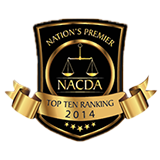 We have the personalized legal solutions that you require in order to achieve your goals in a timely manner. Call us at (203) 583-8299 today to schedule an appointment at Fitzpatrick Mariano Santos Sousa P.C. Since 1978, our mission has been to provide aggressive representation while demonstrating efficient and courteous customer service. As such, our highly skilled legal staff is heavily involved in the community and passionate about the success of our clients. We are prepared to offer you the effective services that you require next. Let us help you navigate through the complexities of the legal system with a sense of ease and confidence. Put our extensive experience and exceptional track record of success in your corner. Request your consultation and we will begin building a plan of action that enables you to achieve your goals. During your consultation, we will address your concerns and guide you down the path that best suits your needs. 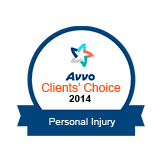 We have received an excellent rating from Avvo and were awarded the Clients Choice Award. Our highly trained team of paralegals are fluent in English, Spanish and Portuguese.